A heartfelt THANK YOU for being a part of the Hawthorne Library Reimagination Campaign! 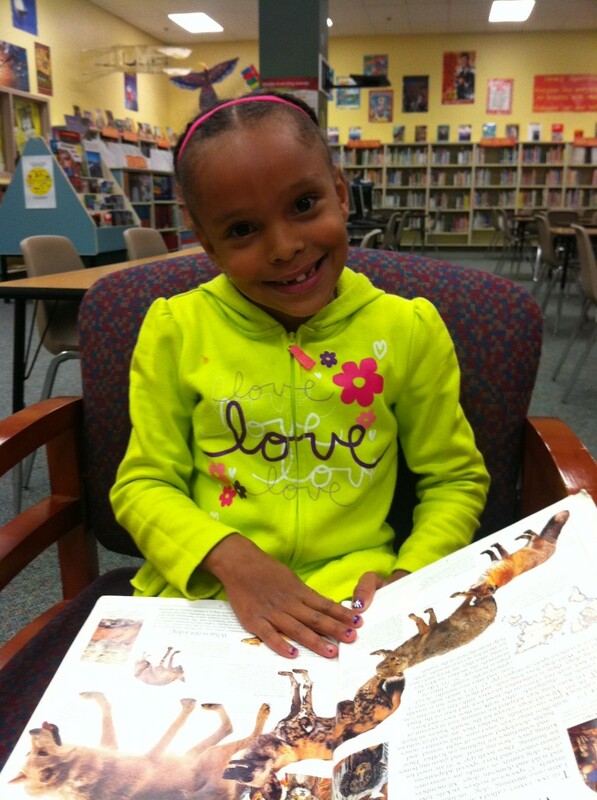 Your donations will ensure that Kassidy and all of the Second Grade students at Hawthorne Elementary will have access to great non-fiction books that they want to read…which, in turn, will help foster a lifelong love of reading and learning! Thank you so much for joining us to increase access to current, high quality non-fiction books for Kassidy and the diverse student body at Hawthorne Elementary School!